After nine months of searching and planning, we are thrilled to finally be settled into our new office digs! Where to move and how our space should look and function were huge decisions that we approached with great consideration. After six successful years on Antone Street, we felt it was time for a fresh perspective, not to mention it was a good time to be a prospective office tenant. We all agreed that we wanted to be in a walkable, urban environment with easy ingress/egress. We chose 1776 Peachtree Street because it met all of our wants and needs – and it was a good financial decision for our company. Most of all, we were excited to design our own space from scratch with the help of our friends at Veenendaal Cave and Jova/Daniels/Busby. 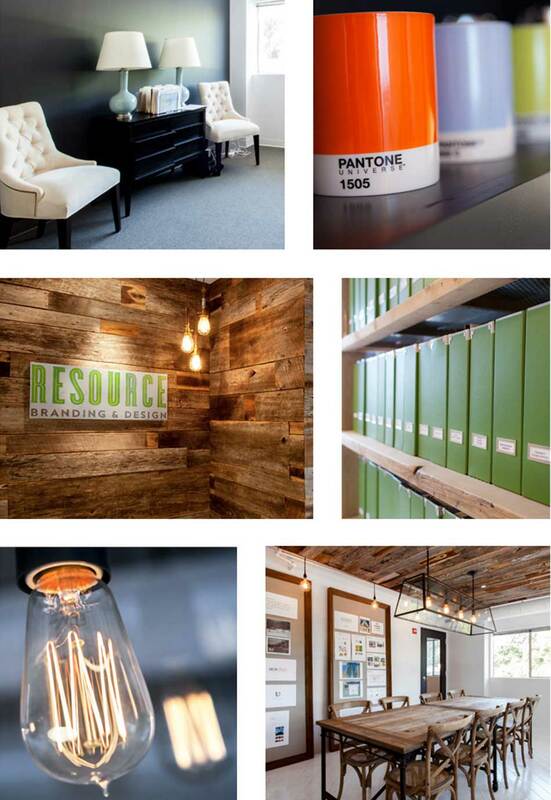 We dreamed of a light-filled, comfortable and collaborative environment that is welcoming to clients, inspiring to employees and supportive of our brand and business strategy. The result is just that – and we could not be more pleased. We invite you to visit us anytime! !